Yesterday, I had the privilege of attending the official launch of Carol’s Daughter all new styling products: The Macadamia Heat Styling Collection. The event was hosted by Jones Magazine and The Diva Lounge. Guests enjoyed complimentary champagne, a fantastic gift basket and 15% all purchases made that evening! 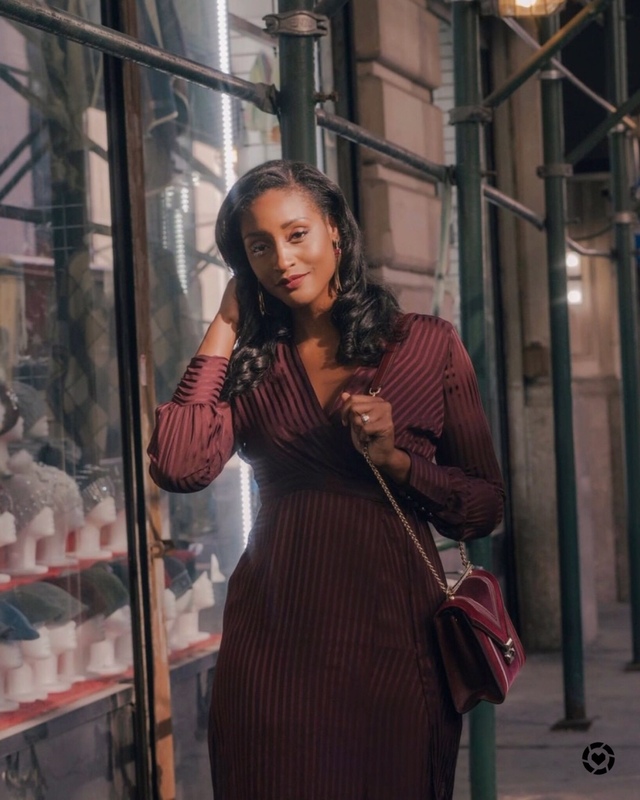 The event took place at the beautiful Carol’s Daughter Flagship location in the center of Harlem on 125th Street between Lenox and 5th. The ambiance of the salon was chic and classy with a twist of modernism! 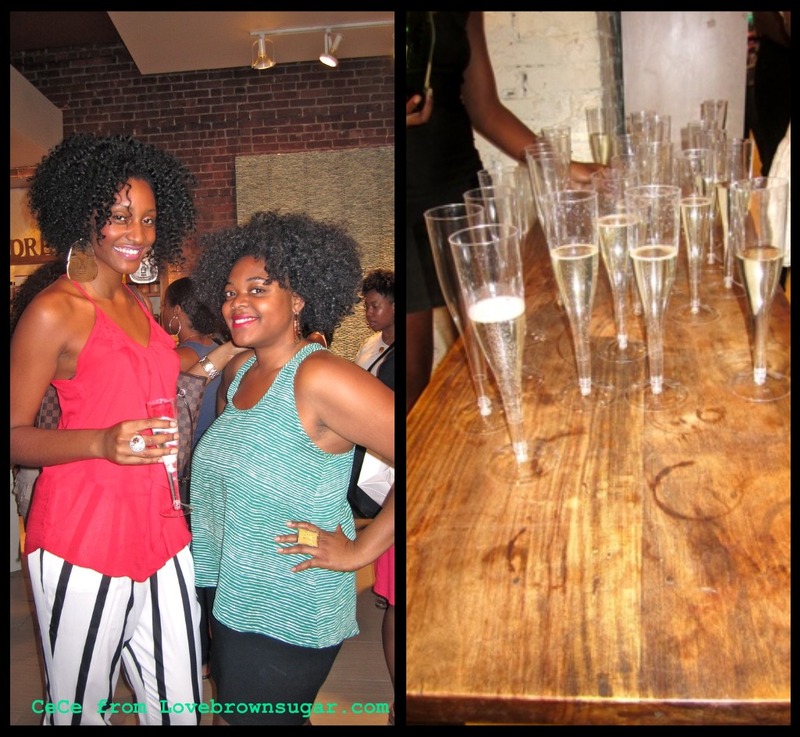 It was a such a pleasure meeting fellow bloggers and natural hair/beauty enthusiasts! Definitely an event I will never forget. To learn more about the new Carol’s Daughter product line click here! What do you guys think? Have you used any of Carol’s Daughter products before? This will be my first time! Can’t wait. Any way you can do a video tutorial on your twist outs Because I would like to do it exactly the same way. Please say yes. BTW you look GORG! I'm definitely considering doing a video tutorial! Love your earrings at the Carols Daughter event! Can you tell me where you got them? Hi! The designer is melody eshansi! Hi Asili Can you give me the details on your watch i absolutely love it!!!!!!!!! !